Sukanya Samriddhi Account Yojana has brought in a lot of relief to the Indian parents and guardians as it promises a viably secure future for the girl child at the time of her higher education and marriage and she would no more considered a financial burden on the family. Best part of this scheme is that you can open sukanya Samriddhi Account Yojana in Post office. Apart from numerous benefits, the rate of interest and tax saving option with the scheme is quite alluring with more and more parents getting a Sukanya Samriddhi Account for their daughters. You can get an SSA opened in any of the listed nationalized banks and even in any branch of post offices. Here is how you can open sukanya Samriddhi Account Yojana in Post office. The good thing is that you don’t need to get in touch with any agent to open an SSA in post office. Simply walk up to any official available in post office, fill up the form, make deposit and receive the passbook. As per Sukanya Samriddhi Scheme, the initial deposit required for opening of SSA is a minimum of Rs 1,000. You can put in more money if you want. After the account is activated, you can deposit any amount in multiple of Rs 100 and there is no maximum limit to the number of times you can deposit. That means, you can even keep depositing few hundred rupee every day, and there would be no fee for this. While the SSA or SSY would be opened in the name of the girl child, she is not required to be present at the time of opening the account. However, the legal guardian or the parent definitely is required to be there while opening the account. His/her signature would be verified in front of the post office official. Last but not the least; do make sure that you collect the passbook of the account after it has been activated. Passbook would be required anytime in future and at the time of maturity and closure of the account. Please let me know that the online transfer of money to SSY account opened at Post office can be done? Can i open SSY account online ? and how? In post office Interest rate is will apply as per Market or Fixed rate ? How can i view my SSY account statement online in post office? what is he procedure for NRI who is residing and working in USA opening SSY in the name of his / her daughter residing in US. pl explain the details immediately. Can I open SSY account online in SBI ? Is this scheme available right now ? SSY A/C open krne k liye child ka v pan card ki v jarurat padti h kya. Kyunki aaj hm SBI bank gye to unhone bola bache ka v pan card chahiye. Is it possible to provide the online payment option also balance checking facility for SSA in post office accounts? I have open SSY a/c in post office in 2015 with amount of Rs. 12000/- (one time deposited) after that till the date i was not able to deposit the amount. Now i want to deposit some amount. Can I continue with the same account & how I need to deposit yearly basis or monthly will also do. your account would have been dormant. Please read this article. How to open a Dormant SSa account. 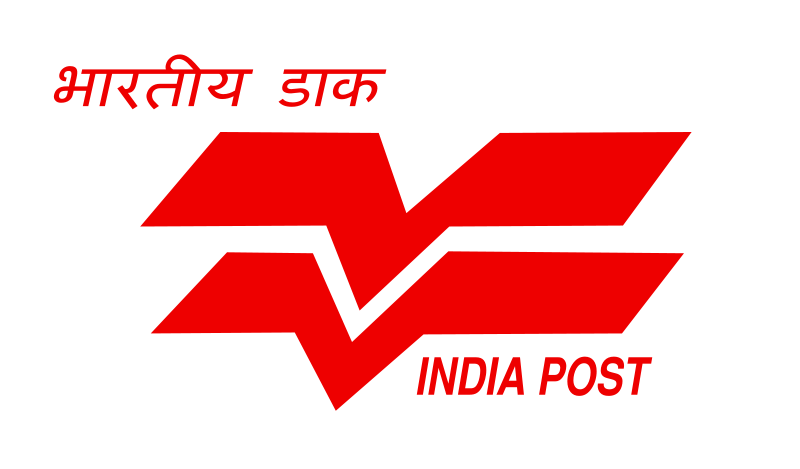 there is no online portal in post office as of now. not possible in post office.